Everything you need to know about applying to a job.  In order to apply to a job you’ll need to download the Jobble App and fill out your basic profile. Complete as much of your profile as possible, the closer to 100% the better. The more info you provide, the greater the chances of getting hired. Once you’ve entered all of your details you’ll be eligible to apply and work.